The Perkins Great Eastern Run continues to grow in reputation. 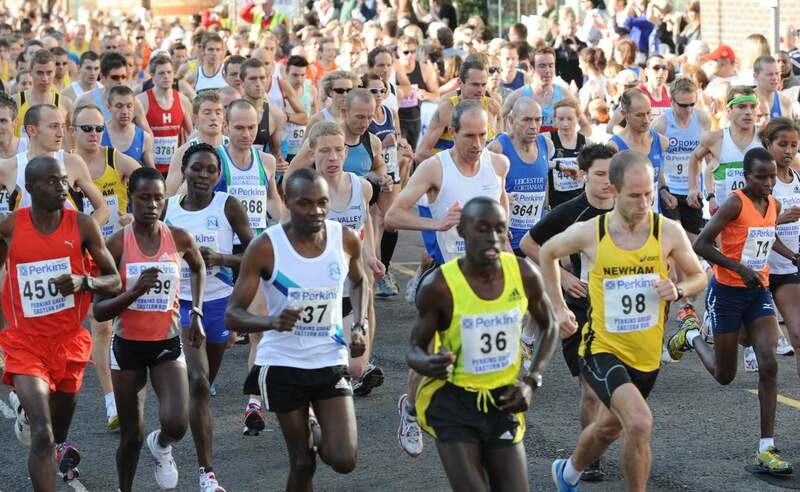 With its historic city centre route, our race is one of the fastest growing half marathons in the country. Peterborough is well-placed on the UK's road and rail network and is within easy reach of major airports. The city sits east of the A1 just 80 miles north of London.